Our mission is to provide comfortable, stylish, convenient and affordable accommodation in Istanbul at a price that cant be beat. 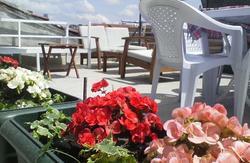 Our location is designed with the backpacker in mind. From our 24-hour reception to security lockers , we have everything you need to enjoy your stay and feel comfortable. Sultan hostel is the only hostel where you can watch rugby games live on big screen TV and also English premier league in English. Our hostel is also regularly health and safety checked by the local governments. If you have not satisfied with your stay for any reasons, we take your comments and suggestions seriously. We encourage you to speak to your dedicated and highly-trained staff to help us improve our hostel. We will work our hardest to make it a pleasant stay, whether one night or a month! As part of the Youth Hostel Association and the International Youth Hostel Federation, we offer a discounted price to members. We are right in the heart of a young, international area full of shops, cafes, restaurants and bars, this YHA property buzzes with action. 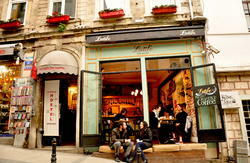 We are the perfect stop on your backpacker trail of Istanbul. Our rooms are with or without Bathroom and Breakfast Included. 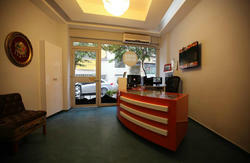 Our hostel is centrally located in Sultanahmet and is just a few minutes walk from all the major attractions. On our big screen TV.You can watch the latest movies and watch all sports activitivies including, Rugby, Premier League, Tennis, golf. 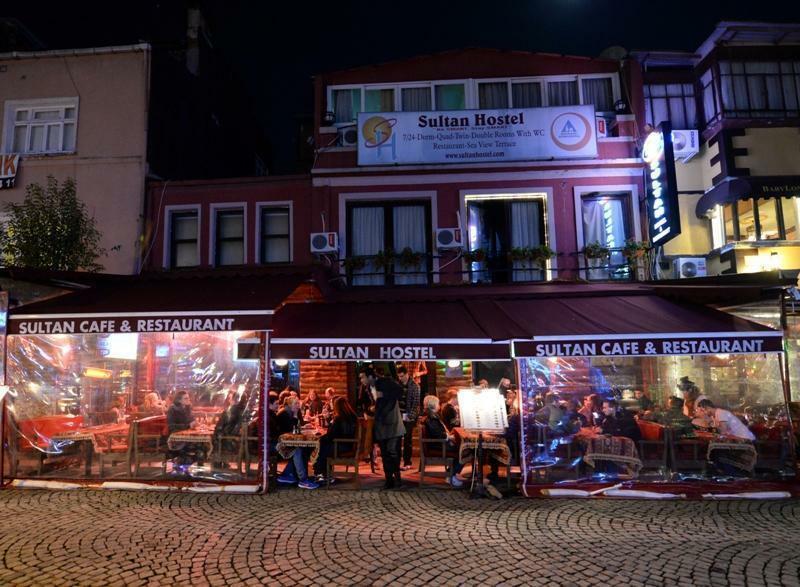 The Sultan Hostel is a short walk to all the main sights including, the Blue Mosque, Hagia Sophia, the Underground Cistern, the Grand Bazaar and Topkapi Palace. The Fez Bus drops off and picks up from the Sultan Hostel ! !